May 13 marked the 100 years of the Blessed Virgin Mary appearing to three little shepherds in the small town of Fatima, Portugal. 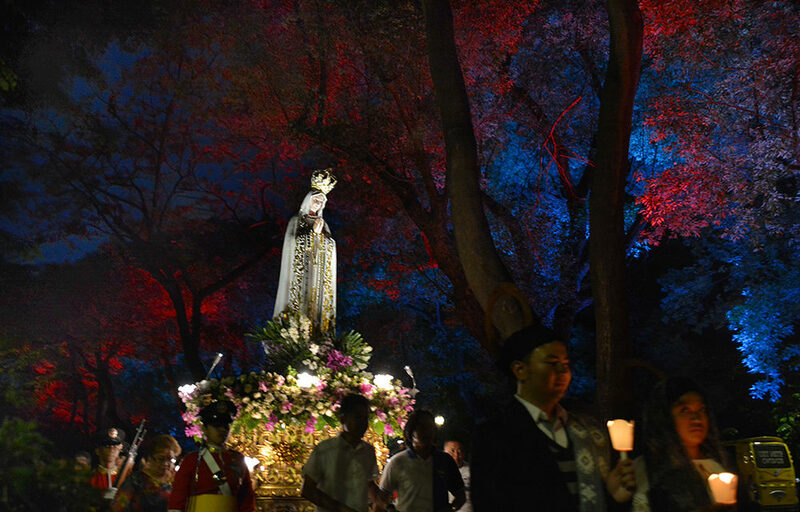 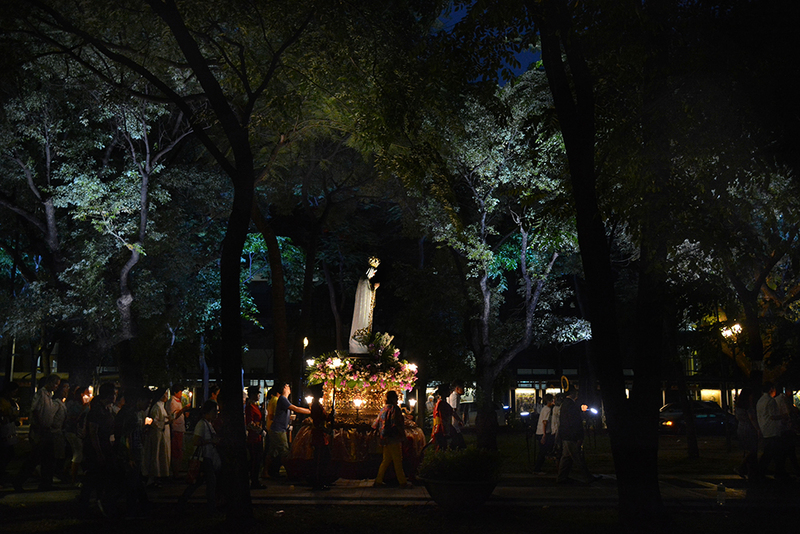 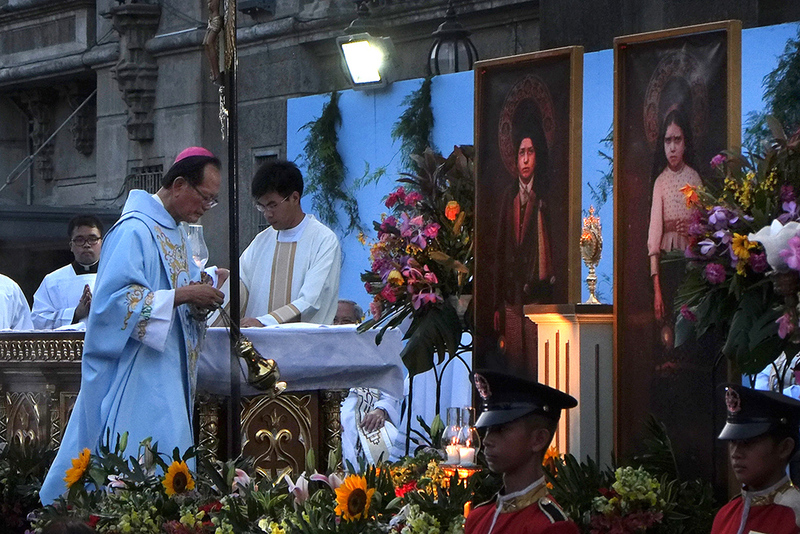 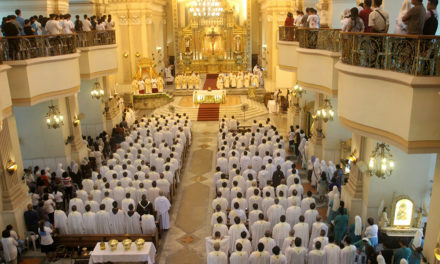 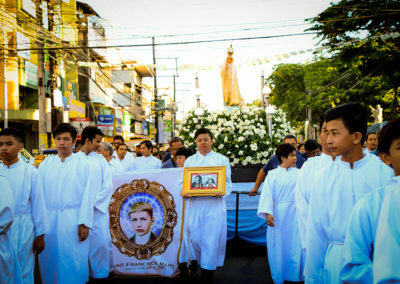 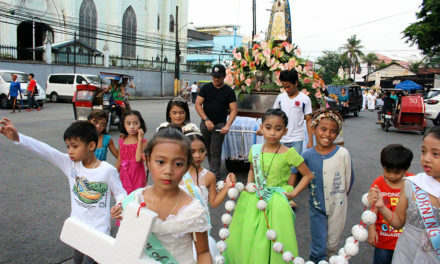 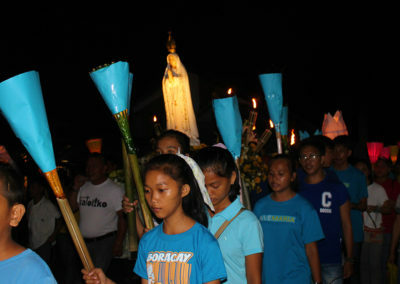 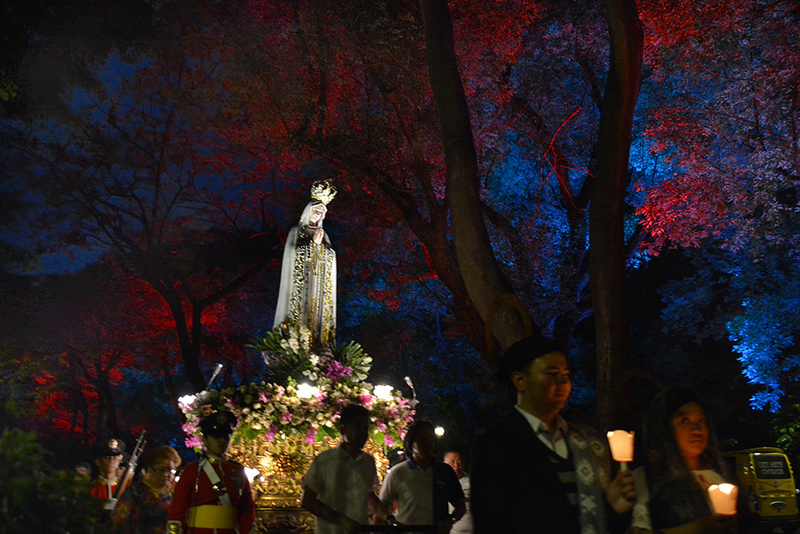 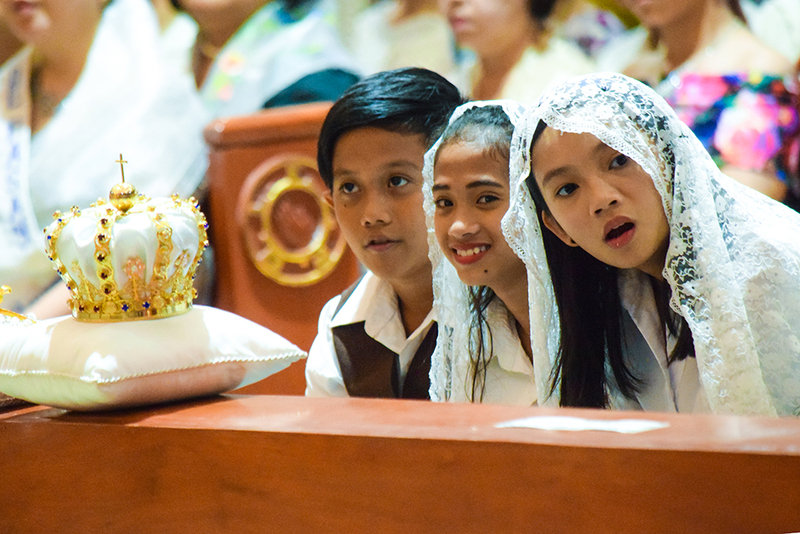 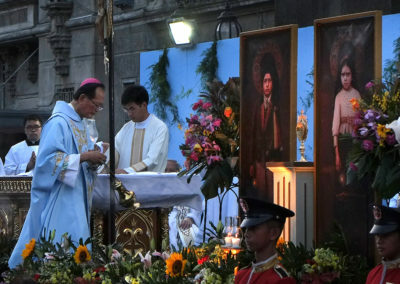 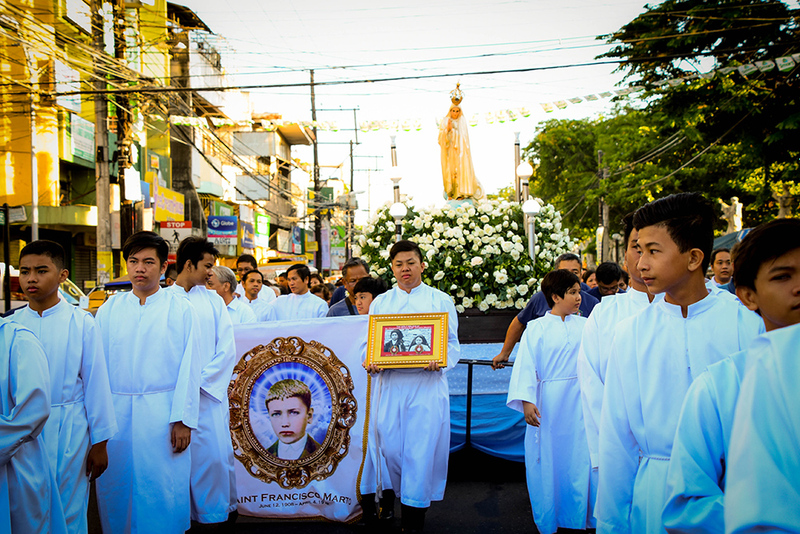 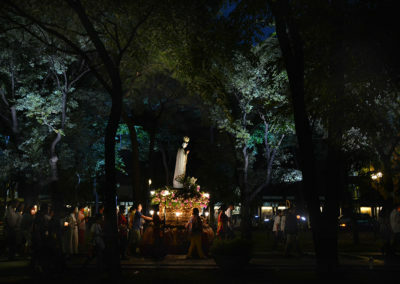 The global celebrations were also observed in various parishes across the Philippines with Masses and processions. 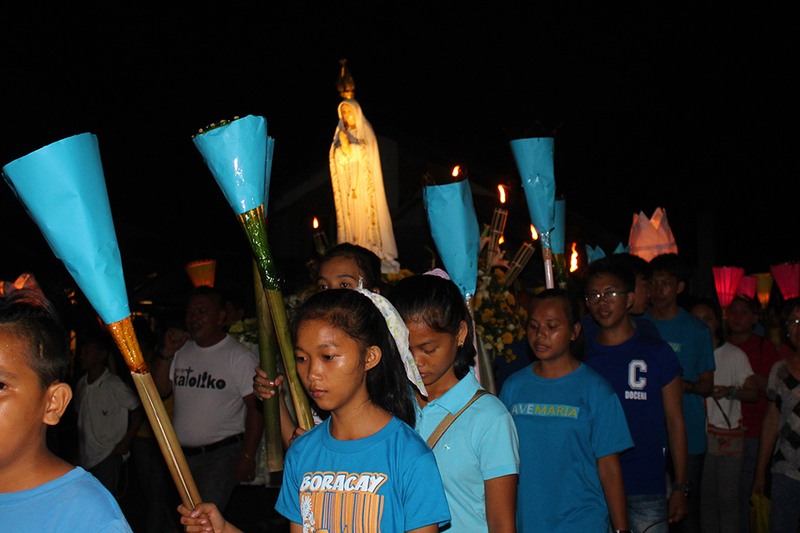 It was a day of prayer and evangelization; in a particular way, to encourage family prayer. 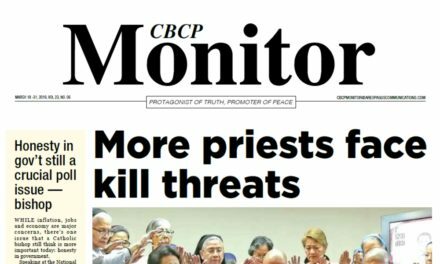 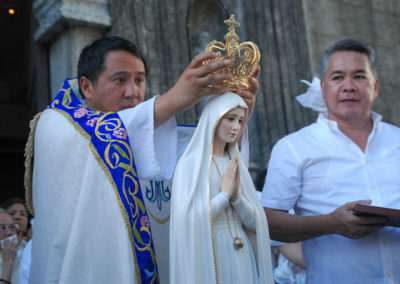 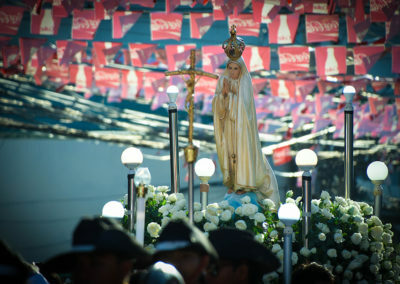 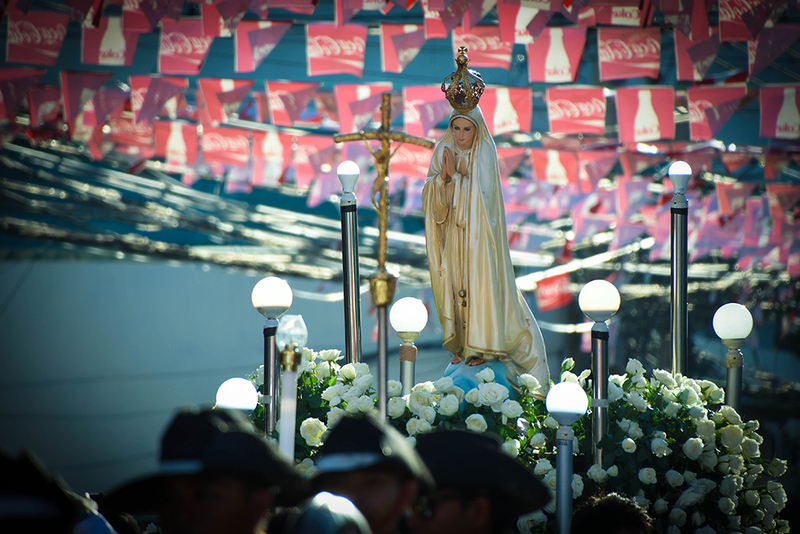 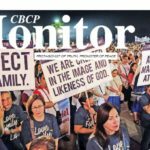 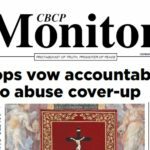 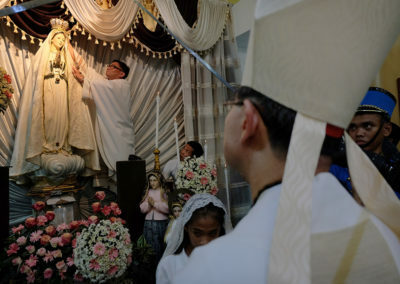 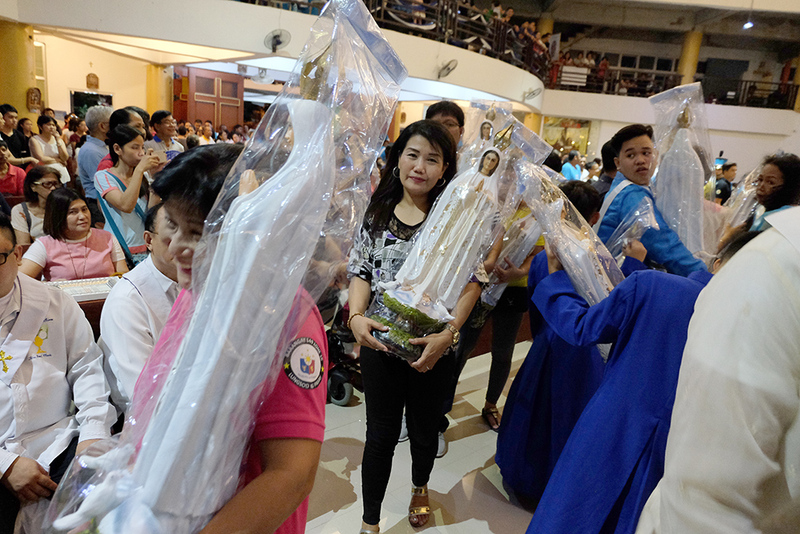 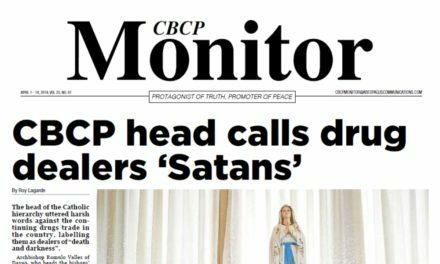 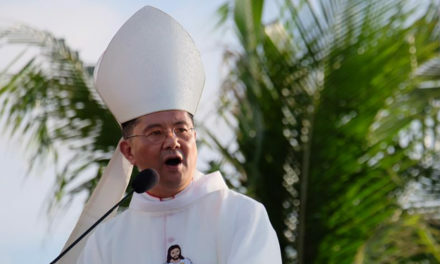 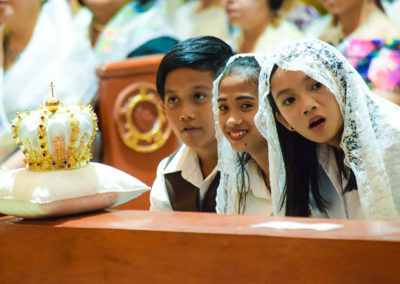 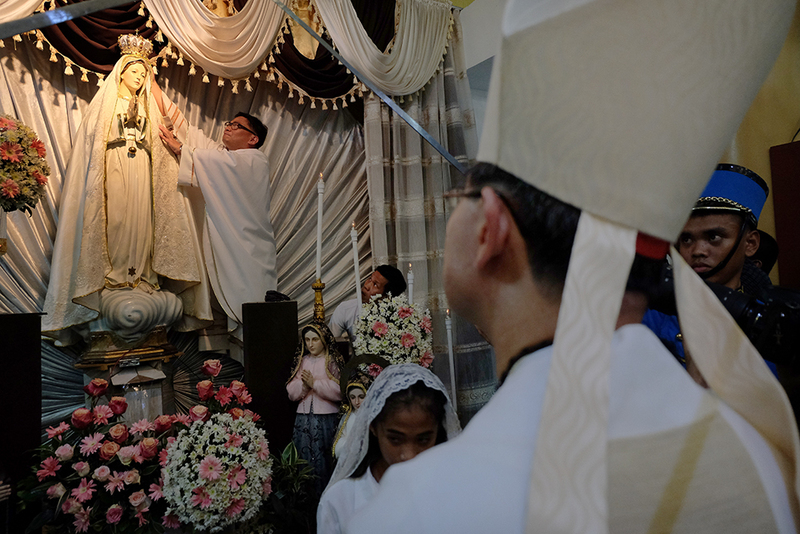 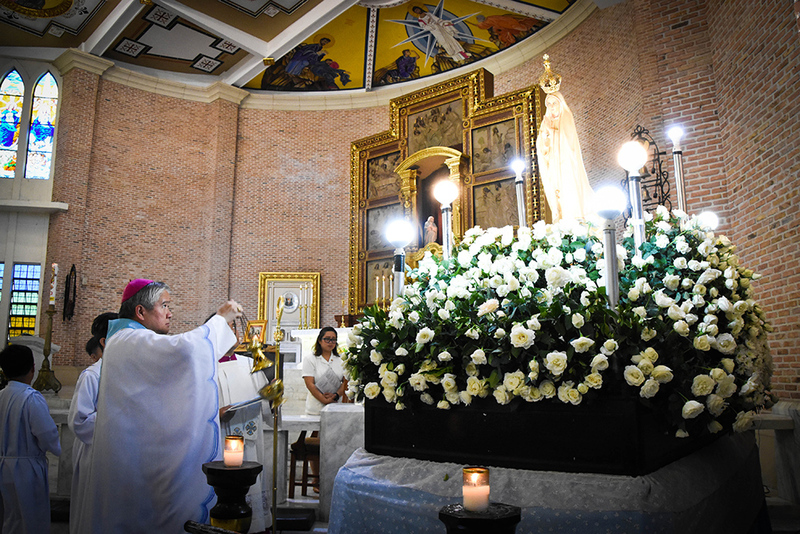 In the Manila archdiocese, the celebration was led by Cardinal Luis Antonio Tagle at a parish named after Our Lady of Fatima in Pasay City. 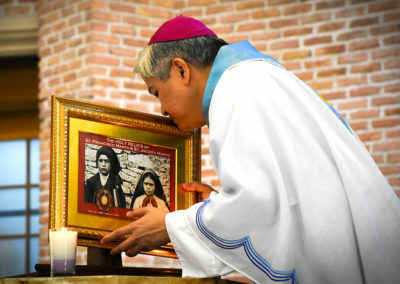 On May 13, 1917, siblings Francisco and Jacinta and their cousin Lucia described seeing the Blessed Mother who entrusted to them a message for the world: pray for peace and the conversion of sinners. 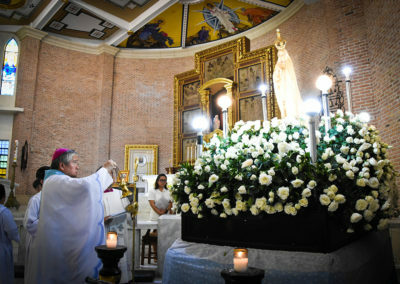 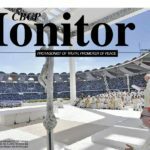 On Saturday, Pope Francis was in Fatima, Portugal to preside over the celebration of the centenary of the Our Lady of Fatima and to canonize Francisco and Jacinta Marto.